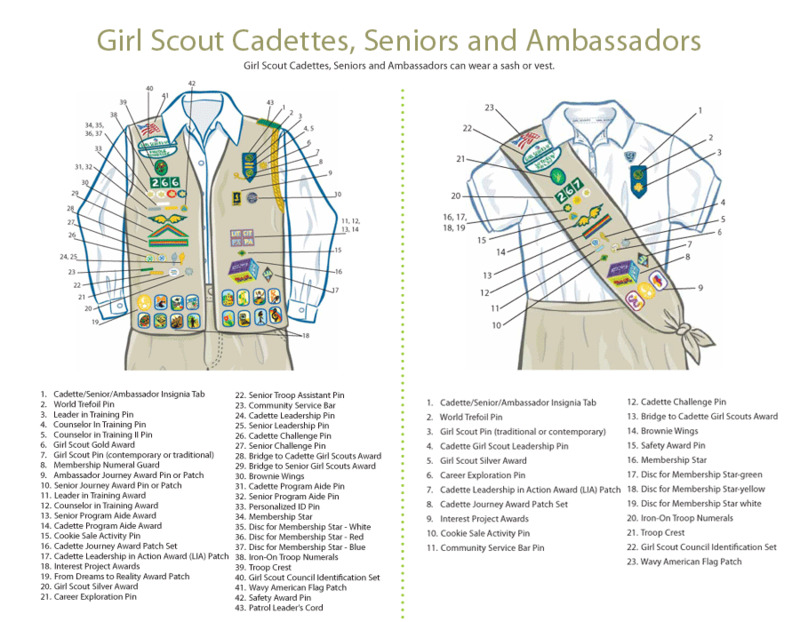 Girl Scout Ambassadors are in the 11th and 12th grade. Girl Scout Ambassadors are eligible for some pretty awesome opportunities to continue their leadership experience. Oh, and did we mention Ambassadors can earn the prestigious Gold Award—the highest award available to Girl Scouts? She could even be recognized as one of our National Young Women of Distinction. Major accomplishments, for sure. But whatever path girls choose, they'll take action to make a lasting positive impact on their school, their community, their world—and themselves. Their future is bright—and Girl Scout Ambassadors are ready to shine!